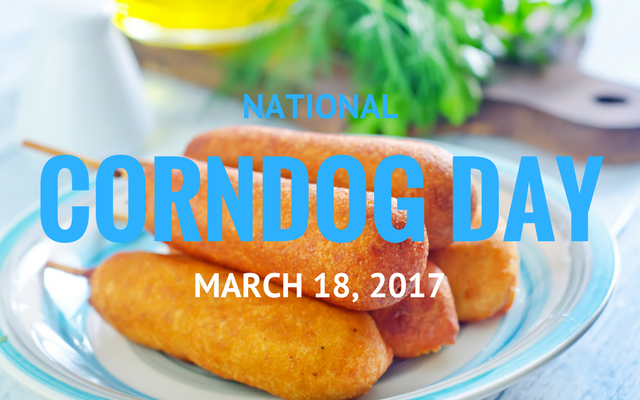 National Corndog Day occurs once a year, timed with the opening of the NCAA Men’s Division I Basketball Championship. The deep-fried cornmeal battered hot dog is combined with tater tots and beer to kick off the basketball series. Sonic Restaurants are serving 50-cent corndogs all day long on March 18. 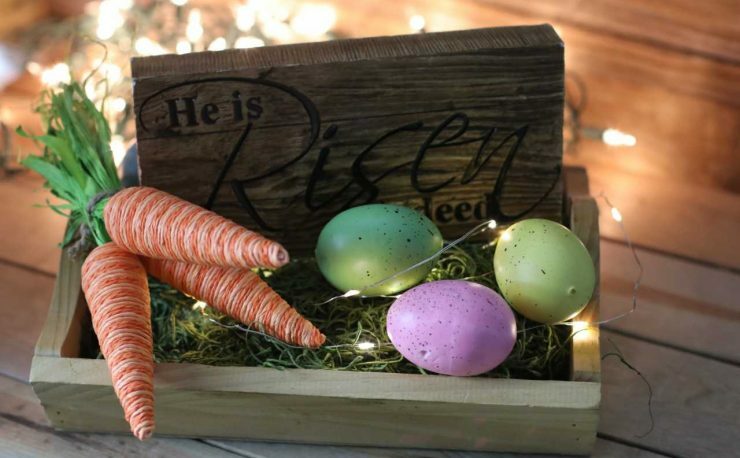 We are fine with celebrating the corndog all year long. We just have one question for you: Ketchup or Mustard?